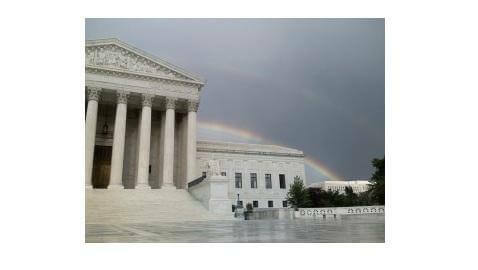 The California Supreme Court has heard oral arguments on the right of advocacy groups to defend Proposition 8. The question has come up because after last year’s ruling in support of gay marriage by Judge Vaughn Walker, then-governor Schwarzenegger and former attorney general and now-governor Jerry Brown also backed the ruling. This leaves defendant-intervenors Project Marriage and other groups to defend the measure.